SYCAMORE ROW FOLLOWS A TIME TO KILL-THRILLING! 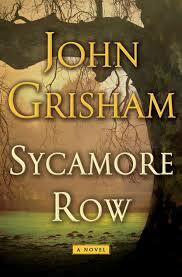 If you have been anticipating the newest novel from John Grisham get Sycamore Row now. You will not be disappointed but rather overjoyed! No, I do not think it attains the level of suspense of A Time To Kill however, the story line is captivating and grabs the reader on every page. 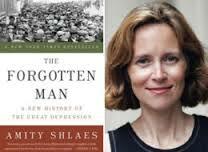 Grisham is never laborious and writes in a captivating an energetic manner. The Sycamore Row plot and story line is wonderfully developed and as always his characters are alive and real, including the manner in which he brings forward Jake and Lucian from a Time To Kill. You are rooting for another victory from the first page and Judge Atlee becomes as fascinating as Judge Noose! I rank Sycamore Row along side another of my all time Grisham favorites Pelican Brief and The Firm. A Time to Kill remains at the top of the list. Enjoy!